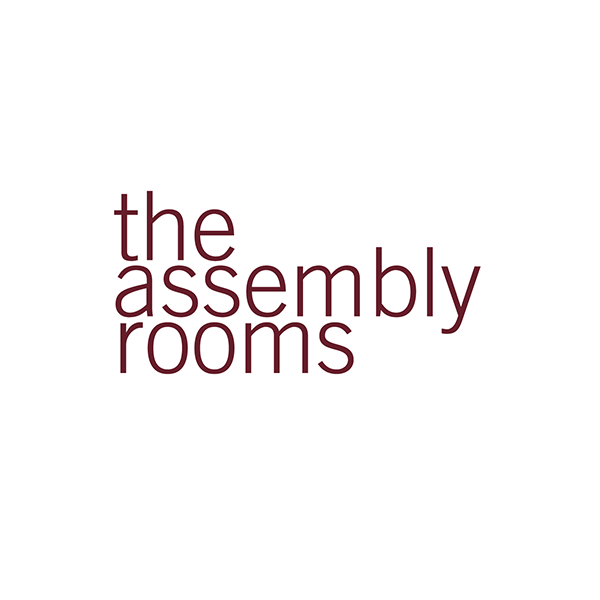 We are looking for a dynamic and hardworking Front of House/Office Manager to join The Assembly Rooms. We are one of London’s leading film editing companies with a roster of nine award winning editors. We cut commercials, promos, short films, features and documentaries. You will need to be dedicated and organised, with excellent communication skills and an eye for detail. We are looking for somebody who is creative, great with people and has an interest in being involved in the development of the company as we continue to grow and evolve. • Implementing and maintaining procedures/office administrative systems. Please apply to [email protected] with covering letter and CV. We will contact you only if you are selected for an interview. Unfortunately, we cannot respond to all applications or give feedback on CVs, so please do not get in contact if you have not first heard from us. Salary according to experience.